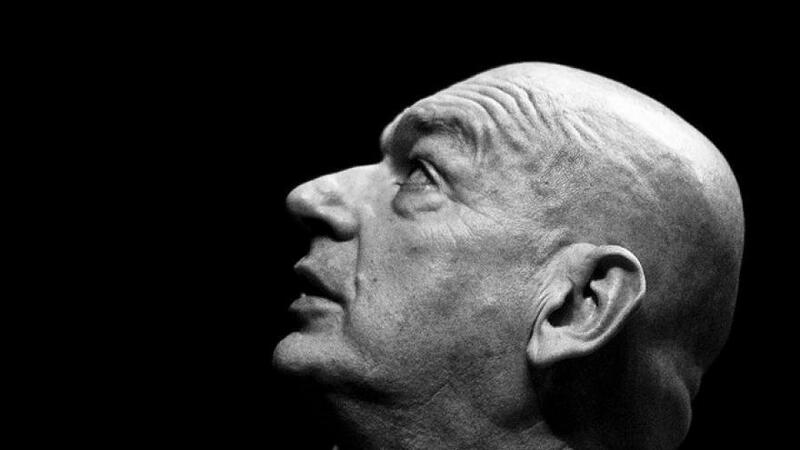 Having boycotted the opening of the Philharmonie de Paris earlier this year, the Ateliers Jean Nouvel founder has now petitioned to have his name and image removed from all references to the £280 million building, which is located in the French capital's Parc de La Vilette. 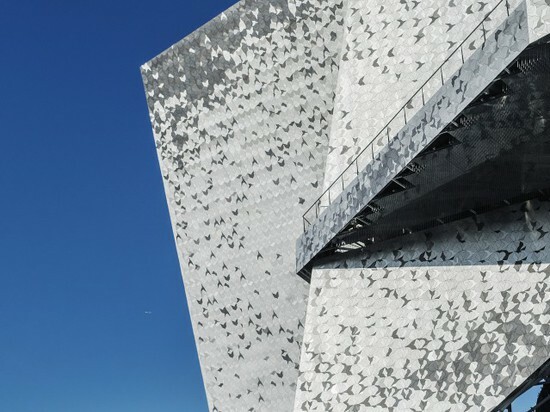 According to reports, his lawyers told a Paris court that he is not seeking compensation, but wants a court mandate ordering that "modifying work" be carried out on 26 parts of the building that he says are "non-compliant" with the original design. 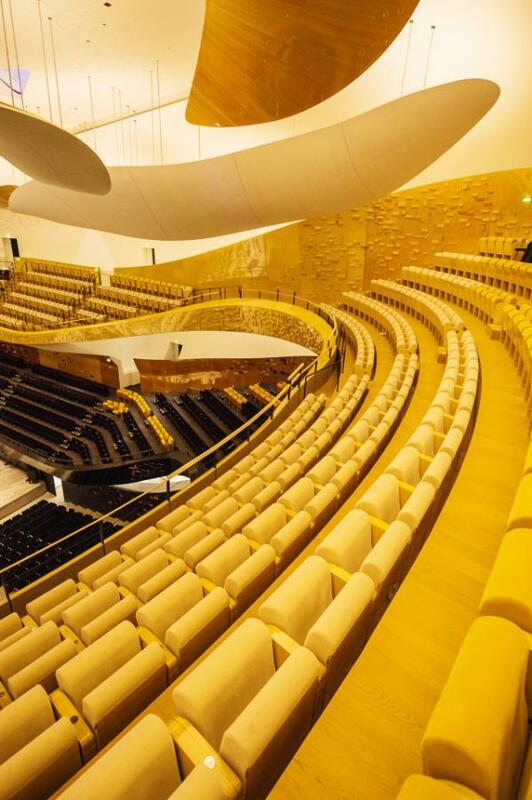 These include parapets, foyers, facades, the promenade and acoustic elements within the 2,400-seat auditorium. 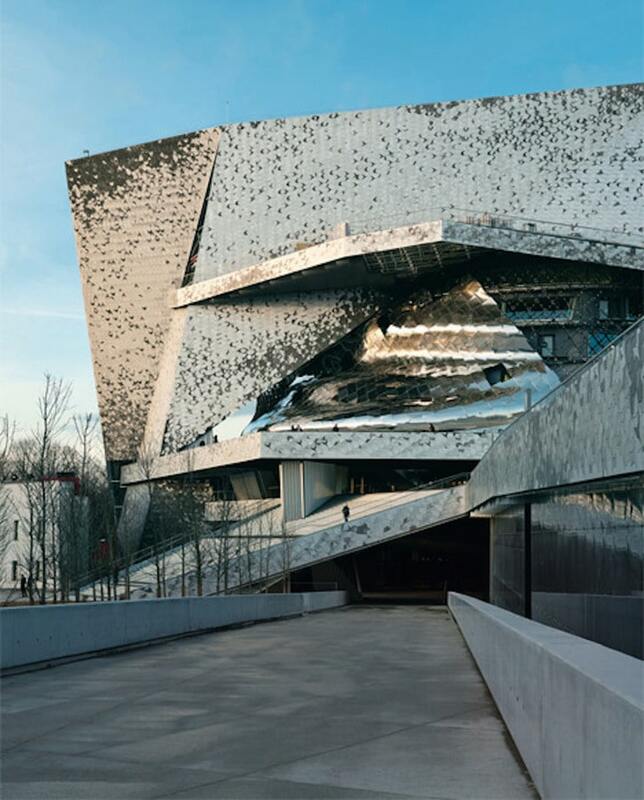 The court hearing is due to take place on 16 April, and Nouvel has requested that his name be removed from all associations with the building in the meantime.The architect, whose famous works in Paris include the Musée du Quai Branly and the Fondation Cartier, launched an attack on the project in January, when he refused to attend the opening on the grounds that the concert hall needed much more work. 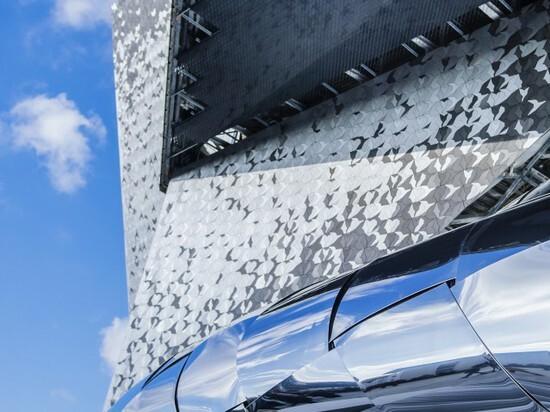 "The building is not finished," said Nouvel in a statement sent to Dezeen. 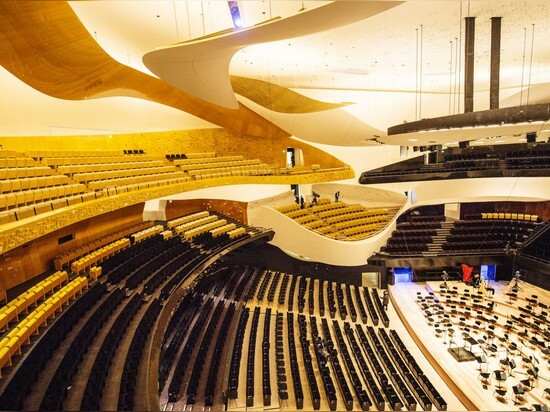 "There were no acoustic tests of the concert hall. The schedule did not allow the architectural and technical requirements to be respected. This despite all the warnings which I have been giving since 2013." The project had already been mired in controversy after spiralling costs and delays had caused the price to almost double, from an initial figure of €200 million (£145 million) up to an estimated €387 million (£280 million). 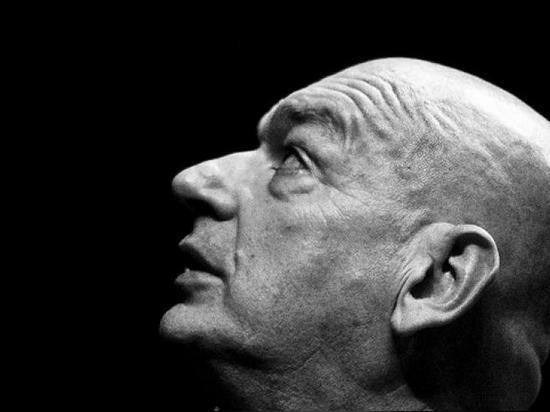 Nouvel claimed he'd been used as a scapegoat for these cost overruns, and defended himself and his firm against suggestions that they were in any way responsible.He later made allegations in French newspaper Le Monde against the legality of the proceedings, claiming he had been "secretly – contractually –sidelined, with the threat of being chucked off the job". 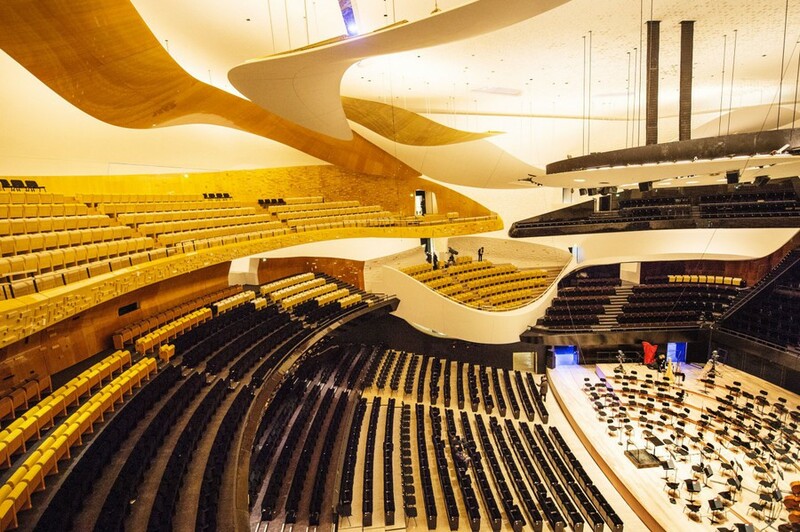 He also stated that the Philharmonie had "shot itself in the foot" with respect to funding. "The architect, who is supposed to audit and sign off on expenses, has been sidelined. Public money has thereby been spent on a daily basis in secret without any auditing external," he said. 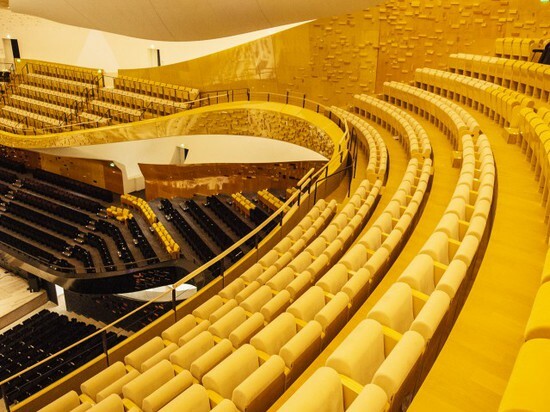 "The contempt shown over the past two years for architecture, for the profession of the architect, and for me as the architect of the most important French cultural program of the early 21st century prohibits me from being there on opening night and thereby expressing my approval of, and satisfaction with, an architectural structure that wavers between fakery and sabotage. 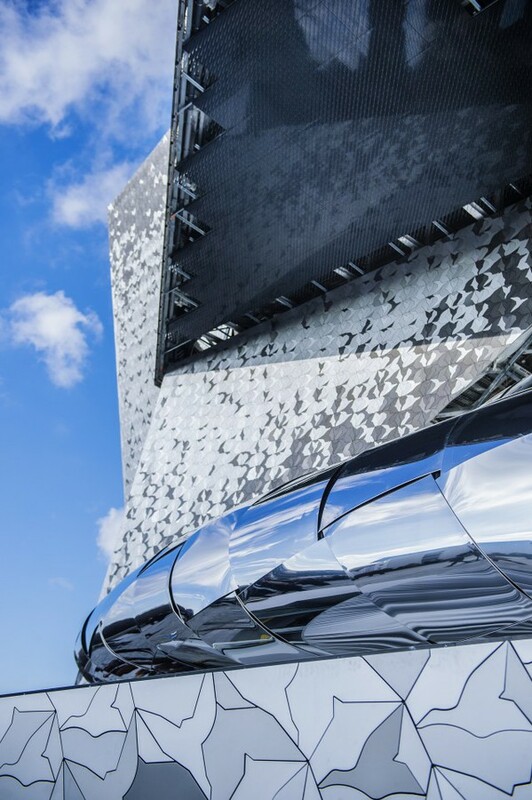 "The architect won a competition to design the concert hall in 2007, with a design that featured a sloping 52-metre-high metal roof that visitors would be able to walk on. 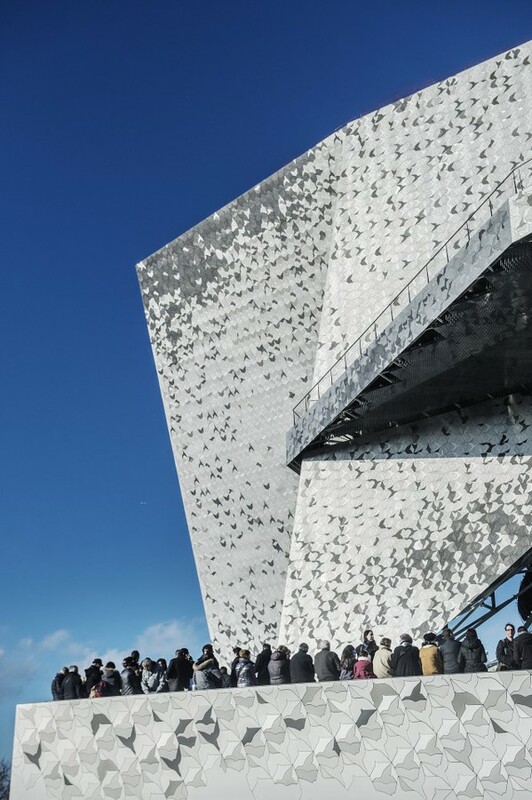 A 2012 report into the project commissioned by the French Senate described it as a "cultural risky bet", but it was spared the axe in 2013 after the French culture ministry decided that building work was too far advanced to be halted, despite culling several other major cultural projects.The official opening of the Philharmonie de Paris took place on 14 January and was attended by French president François Hollande and Paris mayor Anne Hidalgo. 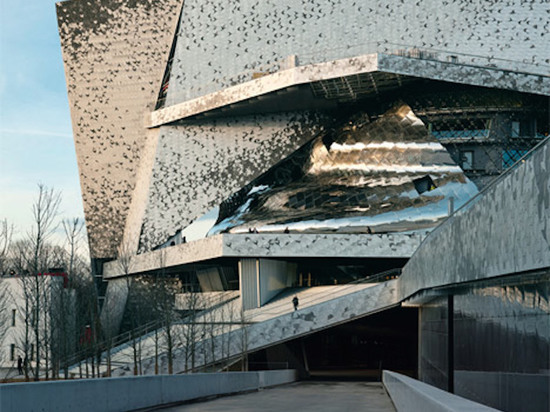 Both the Philharmonie and Ateliers Jean Nouvel declined a request for further comment.